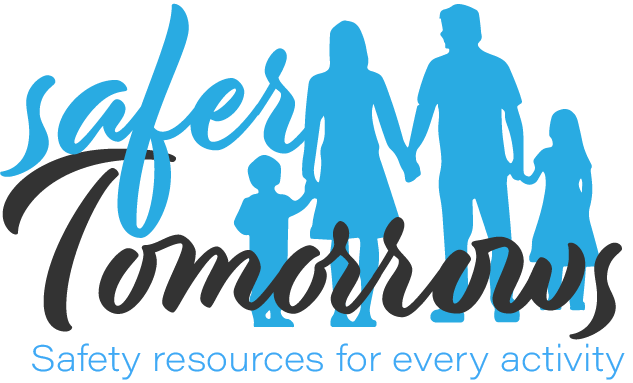 SaferTomorrows.org aims to be the ultimate portal for general safety resources. You might find a topic that you didn’t know was potentially dangerous, but have no fear the safety is here. Wendy’s’ fascination with safety stems from her parents’ careers. Her father was a police officer, who was always prepared for any emergency, and her mother worked for the local utility company which added another layer of safety consciousness..